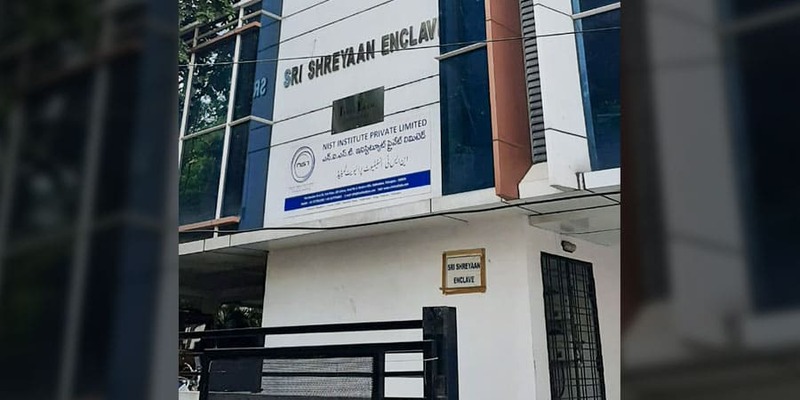 Acknowledging the need of safety from the perspective of life and property at workplace, NIST in its Hyderabad location provides international accredited safety courses (NEBOSH, IOSH, British Safety Council) through its training modicum in a learner friendly environment. Training strategies include printed self-instructional material, classroom training, audio and video module, and practical involvement. The purpose is to infuse the safety values to the learners through knowledge acquisition and related skill development. 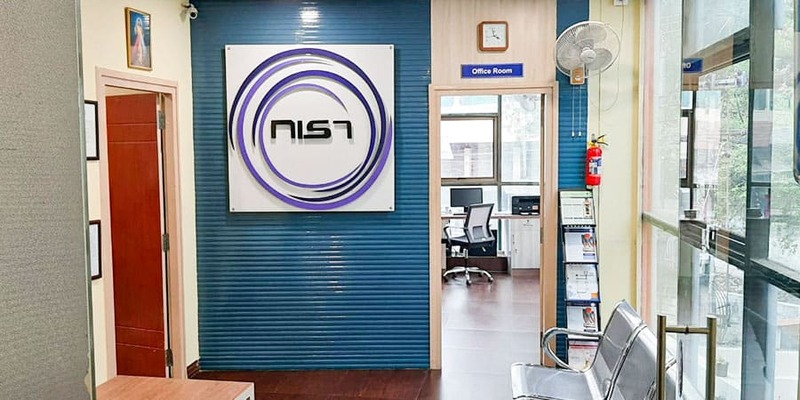 The setting of Hyderabad branch catering to the needs of safety professionals in 2012 is a landmark achievement for NIST. Reason in this regard could be attributed to the fact that sound safety curriculum and practical training have been provided to realize theoretical knowledge into practice. Further, the wide ranging participation on the part of experienced trainers, faculties, and inputs from the experts has helped this branch to garner the attention of 1600 students for their safety training needs till now.